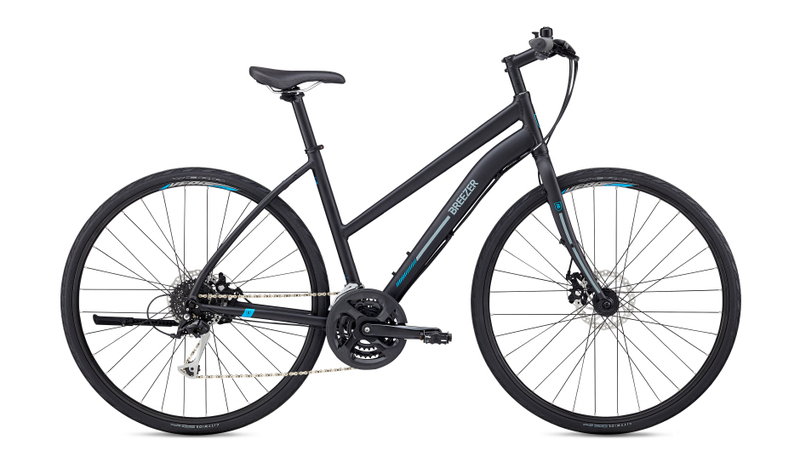 E-Bikes make cycling a breeze! 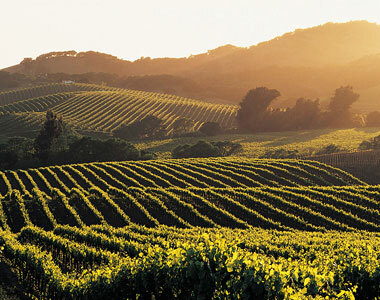 Sonoma County California has glorious weather throughout the year. You do not need to limit your riding only in the summer months. 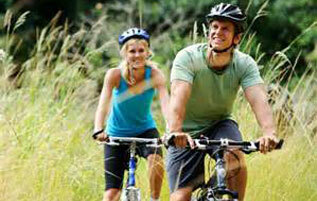 See wine country on a bike! Cruise through vineyards and orchards, rural farmland and coastal splendor, all within riding distance from our shop, right off the adjacent bike trail. Ride like a pro on an uber-bike! 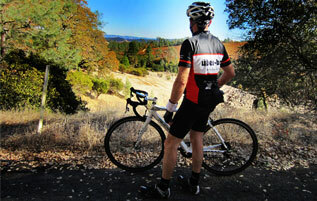 Experience riding the type of bike professional cyclists ride, and see wine country in style. Sebastopol, town of Gravenstein apples and gateway to western Sonoma County, has a great bike center! 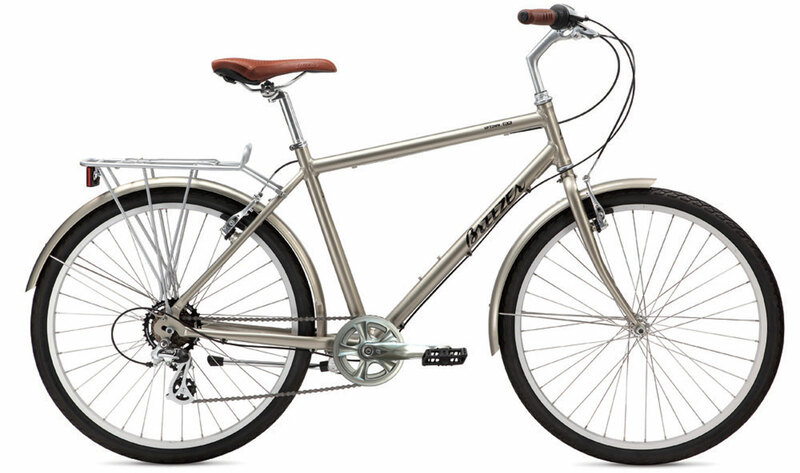 Located on the popular Joe Rodota/West County riding and biking trails, we rent and sell comfy cruisers, hybrids, and we specialize in high performance bike rentals for serious riders. We have great gear, snacks, excellent repairs and service, a knowledgeable, friendly staff, and a lounge to linger with fellow bike riders, fill your water bottle and pump up your tires. Come check us out today!